Leisure & Lifestyle Information Services Pvt. 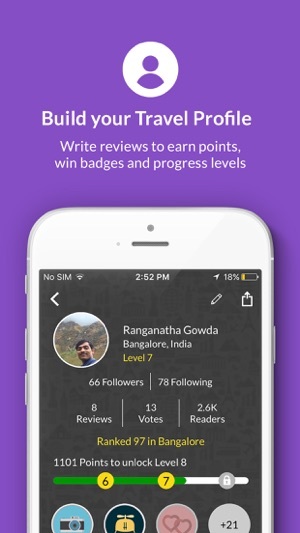 Ltd.
HolidayIQ is India's most diverse travel planning app & allows you to plan trips across 2,000+ destinations in India. Compare 50K+ Hotels & get great travel deals on hotels in India from 50+ booking partners. Here are some great features of the HolidayIQ travel planning, Hotel booking & travel reviews. 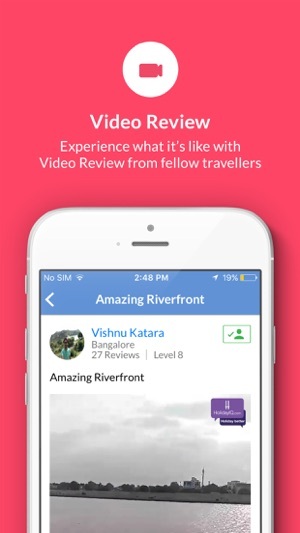 ・Video Reviews - Shoot a Video Review of your hotel on the app & upload! Approved Video Reviews win cashbacks from partners! ・HolidayIQ Travel App helps you compare over 50k Hotels in India for over 1k destinations like Goa, Coorg, Ooty, Shimla, Manali, Andaman, Jaipur, Wayanad, Agra, Darjeeling, Kerala, etc. ・You can compare & get the best travel deals on Hotels in India by comparing the hotel reviews & prices from over 50 booking partners like Makemytrip, Stayzilla, GoIbibo, booking.com, etc. ・Check genuine hotel video reviews by travellers. ・Find and book the best hotels based on Ratings and Reviews given by Indian Travellers like you & also from the “Better Holiday” Award winners. 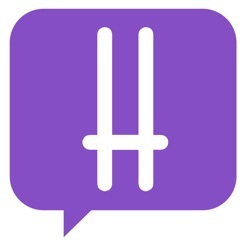 ・The HolidayIQ Travel App lets you filter hotels by Price, HIQ Rankings, Star ratings, Budget Hotels or Luxury hotels. ・You can filter by Hotel Chains like Meridien Hotels, Oberoi Hotels, Park Hotels, Radisson Hotels, Sheraton Hotels, Taj Hotels, Fortune Hotels, ITC Hotels, Royal Orchid Hotels ++! ・We offer the widest choice of Hotel Types like Serviced Apartments, Guest Houses, Resorts, Home Stays, Self-catering villas, Boutique hotels, farm houses, Spas and Heritage hotels. ・Find hotels in your budget near you: Locate hotels near you on the app, compare hotel prices across hundreds of hotel booking sites and make your reservation from the app at attractive discounts. ・Discover 60,000+ Things To Do and plan your travel at destinations like Port Blair, Coorg, Ooty, Shimla, Bandipur, Manali, Jaipur, Goa, Wayanad, Munnar, Agra, Ladakh (Leh), Srinagar, Darjeeling, etc. ・Check thousands of sightseeing activities in each destination based on your interest like popular shopping destinations, malls, temples, Theme parks, lakes, Sanctuary, Gardens, etc. 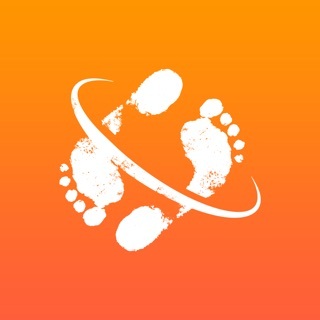 ・Download offline travel guides for destinations: Access offline maps & destination information on the go! ・Compare prices & contact 1000+ Travel Agents who offer offbeat packages, activities, treks, stays and long holidays at the lowest available prices. Get customized Holiday Packages from expert travel agents. ・Explore recommendations of Weekend Getaways for destinations like Bangalore, Mumbai, Pune, Chennai, Delhi, Hyderabad, Chandigarh, Jaipur, Ahmedabad, etc. ・Browse travel options & holidays based on themes you prefer like Heritage Holidays, Hill Stations, Pilgrimage, Beach Holidays, Jungle Safari, Adventure Holidays, etc. 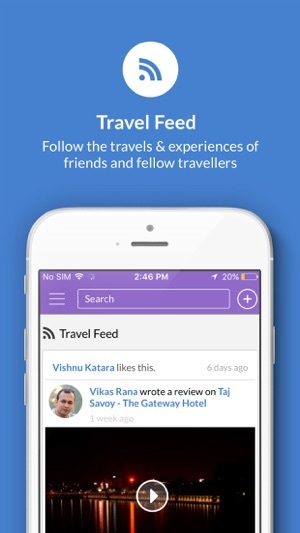 ・Let the world know how your holiday was: Share hotel & travel reviews with videos & pictures on the go, even when you are offline! ・Now you can also record a video review of a hotel, destination or sightseeing. ・Point the phone outwards, or shoot in selfie mode. ・Just Share your opinion and show the place. ・Save it as a draft. ・Upload occurs only in a Wi-Fi zone so no data consumed. HolidayIQ is India’s first & largest travel app powered by a thriving Indian traveller community & experts, enabling travellers to discover, plan holidays & share travel experiences. 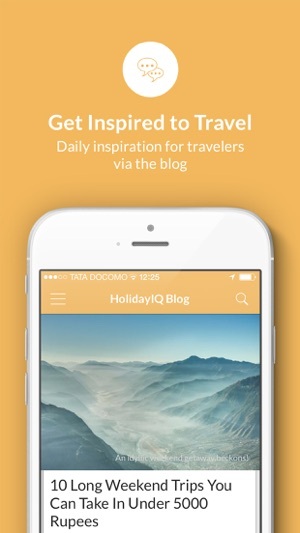 HolidayIQ gives you highly customised, rich information and insights on places, hotels, sightseeing, destinations, activities and transport all uniquely relevant for you. Whenever want to upload video, Shot it provide review and upload it crashes. Saves in drafts and upload again it crashes. Good Website for Travel Tips. iOS app can be better. No way to contact customer care/feedback. © Copyright 2005-17. Leisure & Lifestyle Information Services Pvt. Ltd. All rights reserved.